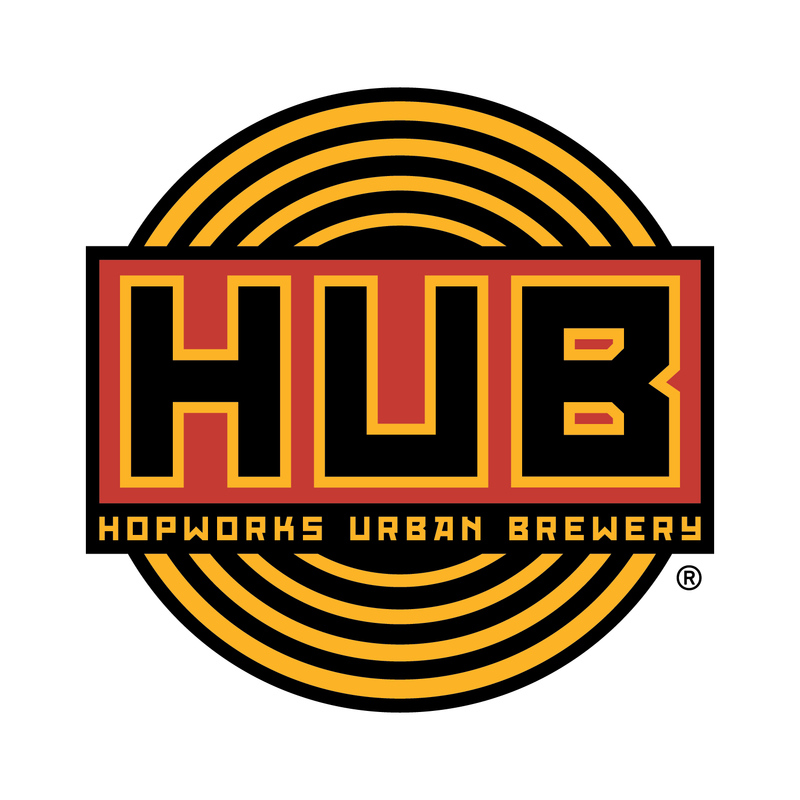 Southeast Portland’s Hopworks Urban Brewery will celebrate their 6th birthday tomorrow. No need to bring HUB a present, they’ll be giving all of their fans a sweet present with affordable pint prices all day long. On Tuesday, March 11th, Hopworks Urban Brewery turns six years old. To celebrate this anniversary, HUB will be offering up $2.50 pints of their core beers, along with special pricing on their Imperial and Seasonal styles. In addition, they’ll have anniversary discounts on all HUB merchandise. 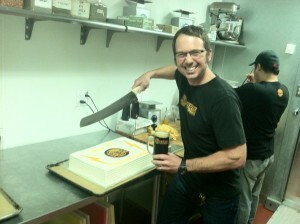 At 5:00pm, brewmaster/owner Christian Ettinger will raise a pint to everyone for 6 great years followed by cake for the entire restaurant and bar. Throughout the week through St. Patrick’s Day, Hopworks will roll out a special Dark beer sampler tray. This taster tray will feature 6 beers, for $6 consisting of Survival Stout, Motherland Russian Imperial Stout, Secession CDA, Jackie Treehorn Porter, Midnight in Portland Dunkel and Bock Bock Dopplebock. And if you cannot make it to the original Hopworks location on Tuesday, their second location, Hopworks BikeBar on N. Williams will have its 3rd Anniversary Party in June.